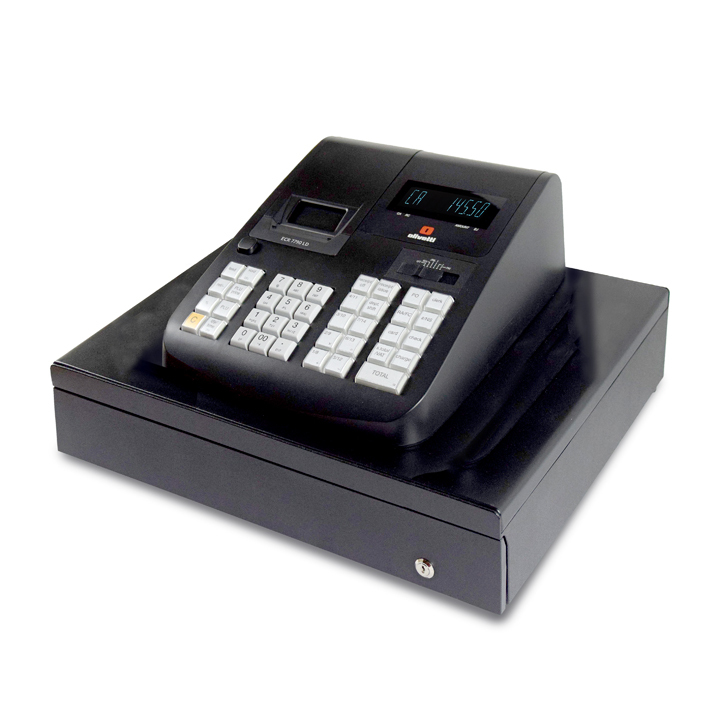 The SX6600 terminal The SX6600 terminal is an entry level POS system designed for retail applications. 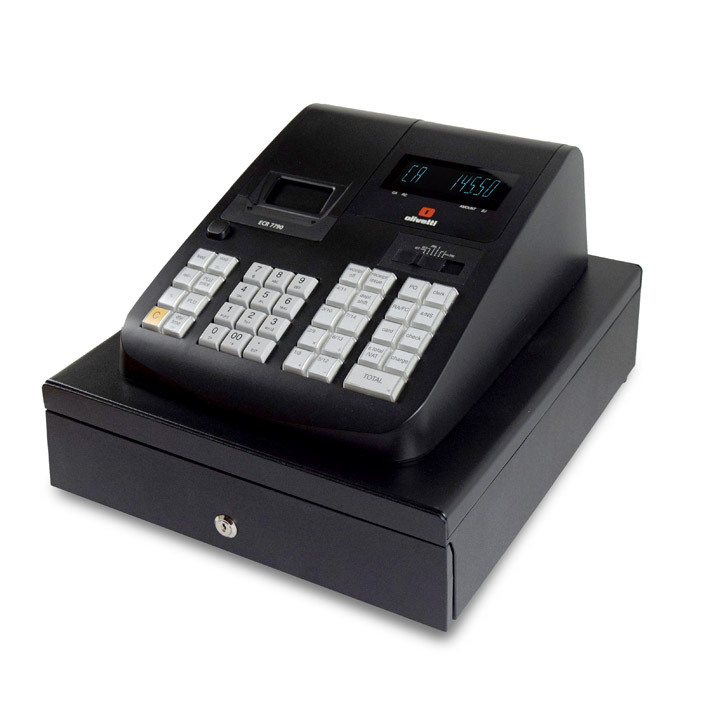 The flexibility of the system makes the SX6600 ideal for use in a variety of retail applications. The terminal features a high visibility two-line operator display with adjustable viewing angle. A large 165-button membrane flat keyboard can cope with extensive hard-coded items in addition to scan codes. Behind the scenes the precise needs of any operation for simpler stock control, tighter cash control, security and comprehensive management reporting are easily handled by the SX6600 facilities and options. 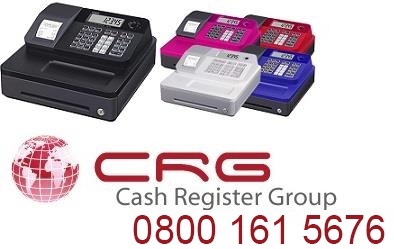 The SX6600 is capable of operating either stand-alone or as part of a sophisticated network of terminals, the SX6600 offers users maximum system resilience and reliability. 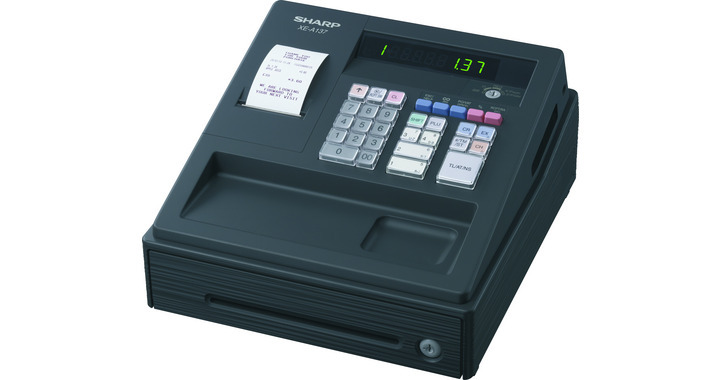 SX6750 incorporates an 80mm wide one station thermal printer.